4242 Campus Dr., Irvine • Doors open at 6 p.m. • Program at 7 p.m. Rush seating may be available at the event. 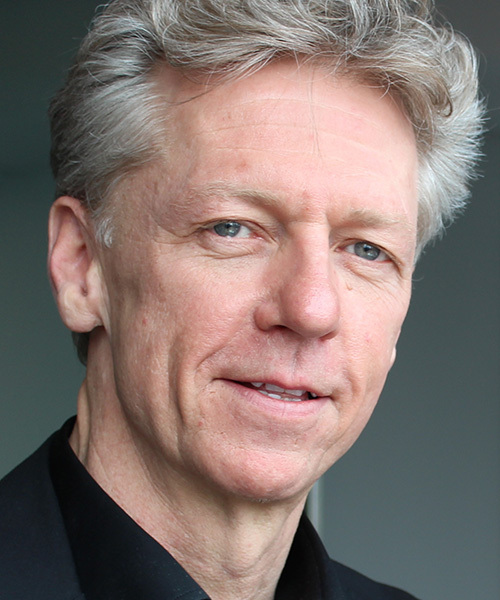 Join physician, humanitarian, and author James Orbinski for an intimate discussion on responding and growing through crisis. The talk will be guided by special guest Bobby Bailey, award-winning humanitarian, gifted storyteller, documentary filmmaker, and co-founder of Invisible Children and Global Poverty Project. Dr. Orbinski has delivered humanitarian relief through war, famine, epidemic disease and genocide with Médecins Sans Frontières/Doctors Without Borders (MSF). He was International President of MSF from 1998-2001, and accepted the Nobel Peace Prize awarded to MSF in 1999. As the cofounder of Dignitas International (an NGO treating nearly 300,000 HIV patients in Malawi) as well as a Visiting Blum/Living Peace Scholar, Dr. Orbinski takes a practical and inspired approach to designing a world where well-being is available to all, regardless of wealth, gender or geography. In this talk, James and Bobby will discuss what it is like to see and act from a place of hope amidst unimaginable suffering.